Well a controversial group of chemicals for sure, but I wanted to explain a little about these chemicals and why they are used so people are better informed in this tricky area, for sure people know now that Parabens aren’t necessarily good, but why…. To understand the why you need to understand the what. Parabens are compounds which in the main are synthetically produced using… are you ready for this the Kolbe Schmitt reaction (WOW Sounds like science fiction). This process produces para-Hydroxybenzoic acid and hey presto you got Parabens on an industrial scale. The efficacy of Parabens and their low cost manufacturing process has resulted in the common use of this chemical as a preservative over many years. Parabens can be produced in nature for example by the humble Blueberry but the source of confusion and concern really emanates from its [the synthetic version] ability to “mimic” estrogen, a hormone known to play a role in the development of breast cancers and can in people with allergies irritate and sensitize skin. Interestingly studies have proved as yet inconclusive in linking Parabens to Breast cancers and more work is needed to provide real evidential based fact before we can say for sure that there is a link. Interestingly some Parabens when exposed to UVB may react to cause increased skin aging and DNA damage, an oxymoron given the intended cosmetic benefit. So I think the choice is as ever individual, they are seen as safe and used in the wider cosmetic industry and studies suggest the harm is minimal outside of people with allergies, but if you really don’t feel the need to add another synthetic chemical compound on your skin then hunting out Natural Skincare products may be a way for you to reduce the daily regime of manmade chemicals and derivatives being put on your skin, added to your food and in the treatment and manufacture of the clothes/textiles that you wear. Source material can be found widely on the web and from libraries and I take this and our own working knowledge of the industry as a basis for this article. Raspberry Seed Oil (Rubus idaeus) is now a common fruit widely grown and available across Europe, Asia and North America a little known fact is that this powerful little fruit is part of the Rose family; and whilst many of us will chomp through these tasty and indeed healthy treats, these powerful little fruits have wider applications. The oil of the Raspberry is great at hydrating your skin, and especially so when combined in a facial serum for deep down relief. Full off omega fatty acids and vitamins A & E which help to ensure that your skin looks healthy and clear. Raspberry Seed Oil is a champion of the natural skin care world having a very pleasant tactile feel, combined with a wide range of anti-ageing benefits, some UV protection (factor 4) and pronounced anti-inflammatory effects. Using just a few drops of an intensive facial serum like the one produced by Big Green Tree – Natural Skincare, as part of a wider feel good about yourself philosophy can provide well being benefits without the need for cosmetic interventions or more manmade chemical derived ingredients. 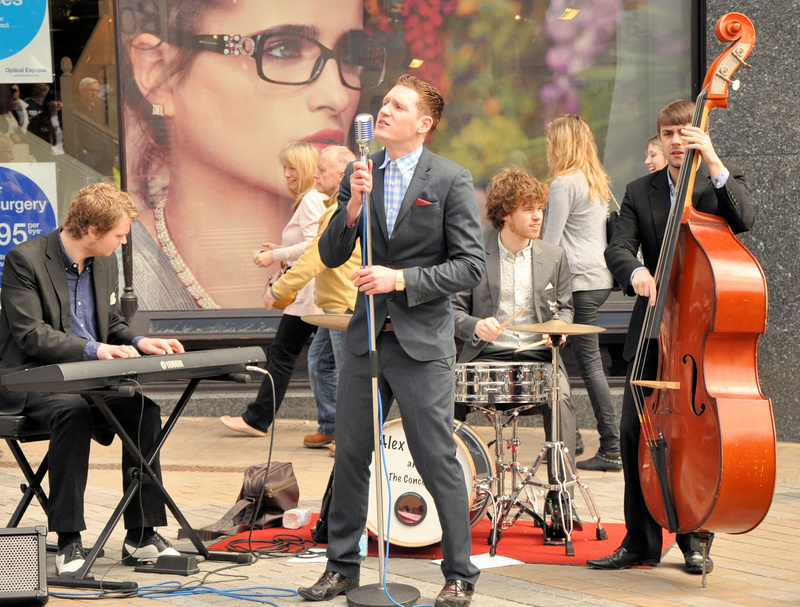 Great band who play in Leeds city centre. Really good beat and the lead singers voice was strong. All under the watchful eye……..
Shea butter is a familiar ingredient on many ingredients labels and can be found in a wide variety of beauty products from household names and small handmade producers alike. In this article, Paul and Helen Frear of Derbyshire-based, handmade beauty care business Big Green Tree explain what Shea butter is and the benefits of incorporating it in your daily Health and Beauty regime, as well as sharing their 10 top tips for the use of Shea butter. Shea butter is probably the only ingredient you will ever really need to put on your skin to nourish, rejuvenate and protect it. 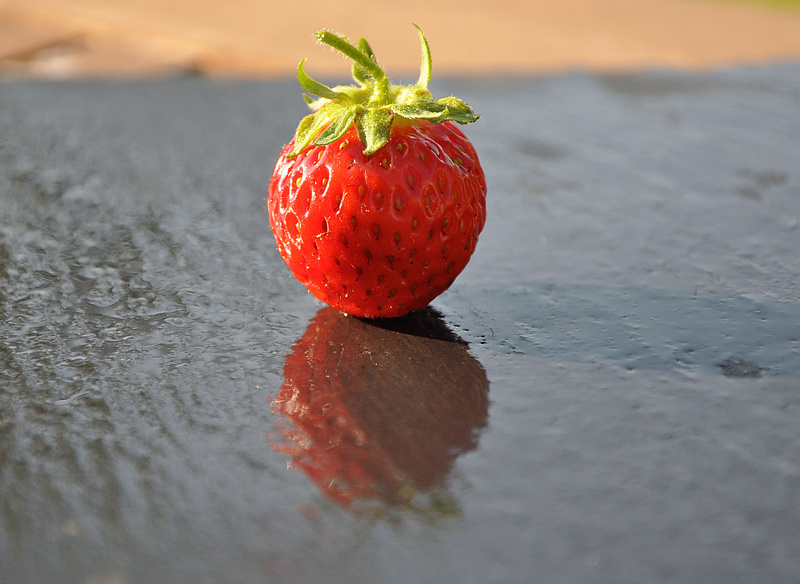 It is highly rich in Vitamins A and E, which combined together help cell regeneration and anti-ageing. Shea butter is made from the stone (kernel or pit but not a nut) of the Shea fruit, which can be found on the Karite tree. This tree is found in abundance in the West and Central belts of Africa, where the fruit is farmed to be eaten. Once the soft fruit has been eaten, the stone is dried then roasted and part boiled so the Shea butter can be extracted. Due to the abundance of the Karite tree and the renewable way in which it is farmed, it can rightly claim to be the most sustainable Butter/Oil used in the world today; in fact Africans have been using the butter derived from the stone for thousands of years to heal and protect their skins against the harsh UV sunlight, wind, sand and a whole host of wounds and skin conditions. It is also referred to as “women’s Gold” as this fruit farming is undertaken by women and helps to provide them with resources to feed their families and pay for education. Shea butter has many healing properties and can be used to help conditions such as, eczema, psoriasis, severe dry skin (Feet, Elbows and hands), burns, rashes, wounds, cuts, abrasions and in pregnant women, stretch marks. It can also help relieve symptoms of arthritis due to its ability to reduce inflammation and irritation. Apply to legs after shaving to help soothe and smooth. Helps boost volume on fine hair. Help nails and cuticles look great by rubbing in small amounts. Apply a generous amount to hands and feet just before bed – use cotton socks and gloves to lock in the benefit and wake up wonderfully moisturised. Shea has a small SP factor, apply to skin to counter UV ageing. Apply to lips and ears in the winter to help protect against the elements. Apply to lips to help define and plump. Apply as a base foundation (small amount) before applying make up for a smoothing base. Apply liberally to help reduce blemishes – naturally. About Big Green Tree: Paul and Helen produce a fine luxurious range of Parabens and SLS free Shea butter based products, fragranced to lift the spirits and indulge the senses whilst being very kind to your skin. The Autumn/Winter range “Scarlett” has a rich, woody fragrance with hints of oriental spice and Juniper, nested on a bed of cedar wood, fig, patchouli, sandalwood, powdery musk, vanilla, frankincense and myrrh; just perfect for the festive season! Article and content are copyright Big Green Tree which is a brand of frearfotography and may not be use, plagiarised or copied in full or in part without written permissions being sought and gained.